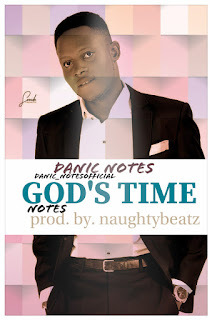 Nija's competitive next rated,Energetic and talented writer/singer DANIC NOTES comes back with another banger after kiss and tell.GOD'S TIME In this track he leaves his fan breathless, motivated and entertained. only God can set your time. Live life before you leave life.